Jesus christ, where did music go so wrong? I honestly can’t figure out if this is some genius parody, or for reals. 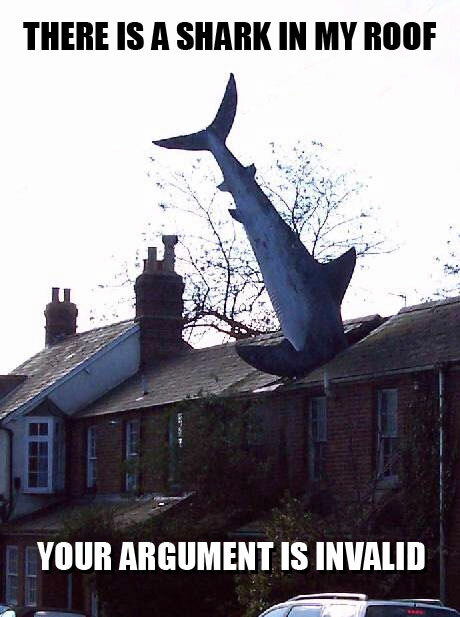 Posted on 30 August 2008 Categories Music, StupidityLeave a comment on Put A Donk On It! This is what appears at the top of Wikipedia’s Microsoft Reader article. 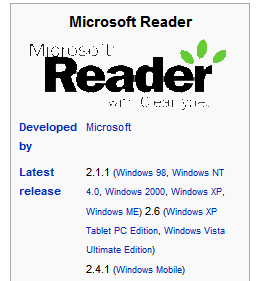 If you don’t know, the logo is supposed to say “Microsoft Reader with ClearType”. Obviously this is a Wikipedia problem, and could be fixed by changing the image size, but for once I can’t be bothered because it’s too wonderfully ironic like this. Besides, Microsoft Reader is an evil product. “Hello Sirs, I’m very sorry for my post” followed by a tonne of links. I like the idea that some guy out there is being forced to post these links against his will and is actually remorseful. “Hello. TFXVRA5 [url=http//www.tTFXVRA3.com] TFXVRA6 [/url] Thanks”. Shame. I wanted a TFXVRA7. “cheep checks… Shoots assortment of cheep checks from supercooled nitrogen to superheated liquor….” I have no idea, but it does sound pretty cool.